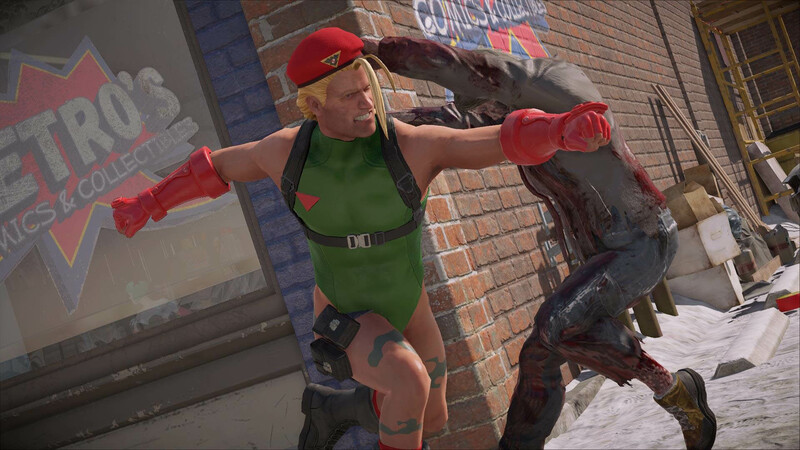 This bundle also features an all-new game mode called “Capcom Heroes," a new way to experience Dead Rising 4 that gives Frank West the opportunity to wear iconic outfits inspired by classic Capcom characters. 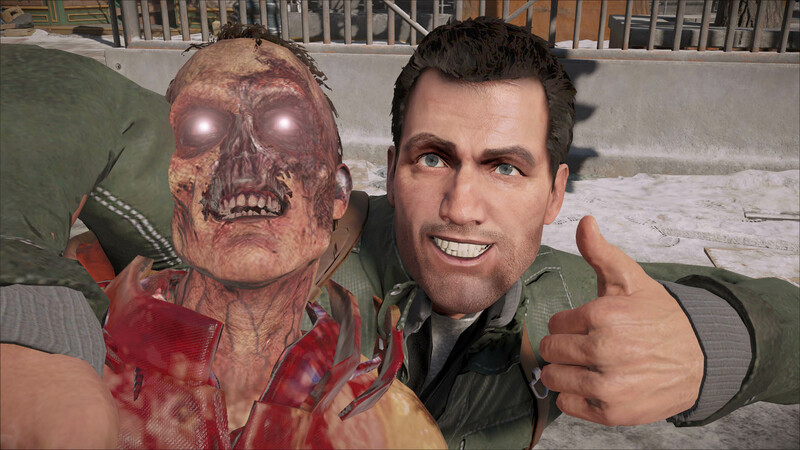 While experiencing the story mode, Dead Rising 4 players can unlock new costumes and special attacks as they uncover the mystery of the zombie outbreak in Willamette. 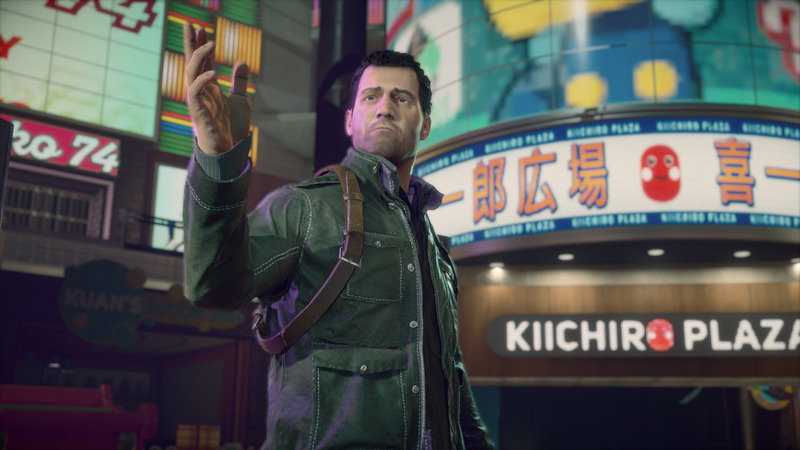 *All DLC, Capcom Heroes, and multiplayer are in a separate download.